Josh Mee has been a fire and casualty specialist for over 10 years. He began in the world of insurance with a direct to consumer auto insurance company based solely on telephone sales. He quickly realized he wanted more personal involvement with his clients and decided to pursue a position with a firm as an independent agent. He developed extensive knowledge of all personal and commercial insurance products over the years. Josh was excited to join Gaspar Insurance Services in 2009 and has gladly called this agency home ever since. His clients have always enjoyed the service and knowledge he has brought to them. Insurance can seem complex and confusing, but Josh’s ability to break it down to a simple and easy to understand concept has been one of the driving factors of his success. Josh’s best traits has been his willingness to go above and beyond the easy route to find his clients the best possible coverage and costs. 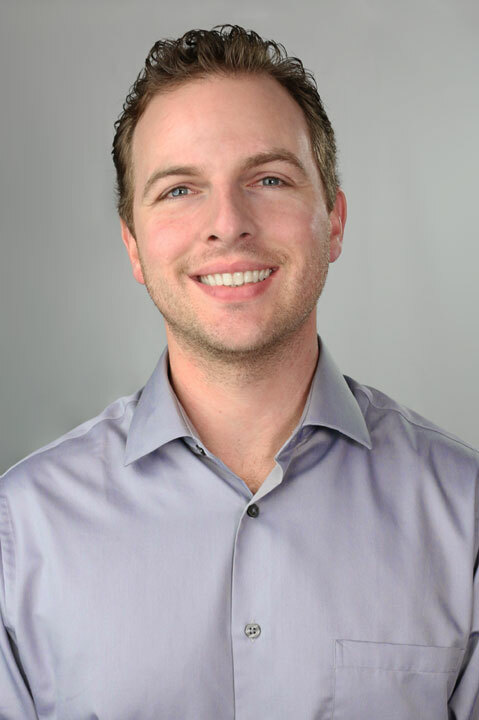 Josh is currently in process of enriching his own education in the field of insurance and expects to have his Certified Insurance Counselor (CIC) designation from “The National Alliance for Insurance Education and Research” completed in 2016. Josh has been happily married for 10 years to his beautiful wife Sunny and he enjoys spending time with all of his family. He loves mountain biking here in the Southern California mountains. He is a Southern California native, and very unusual for the area, he loves playing ice hockey with his local ice hockey team. He loves the LA Kings!